Steven over at Kiefer sent me a note and asked if I would review one of their products. Kiefer makes performance swimwear, so it's obvious Steven hasn't looked up any of my swim times :-). I have a habit of leaving goggles in the shower! so I decided goggles would be the way to go. The goggles came in a small plastic case with a couple spare nose connectors. There were protective plastic pieces over each lense. I tried them on before heading to the pool thinking I would need to adjust them a bit but they fit perfectly right out of the box. Sporting some hat hair for a goofy picture.... No pool pics, sorry :-). On to the pool. The goggles fit well again. They fit in the eye socket and the fit reminded me of Speedo Vanquishers. On the first lap I had some minor leakage on the nose side on the left and ear side on the right. A quick press on both goggles quickly corrected that. The goggles were comfortable and didn't fog at all. It wasn't long until I forgot I was even wearing goggles, which is always a good sign with gear. 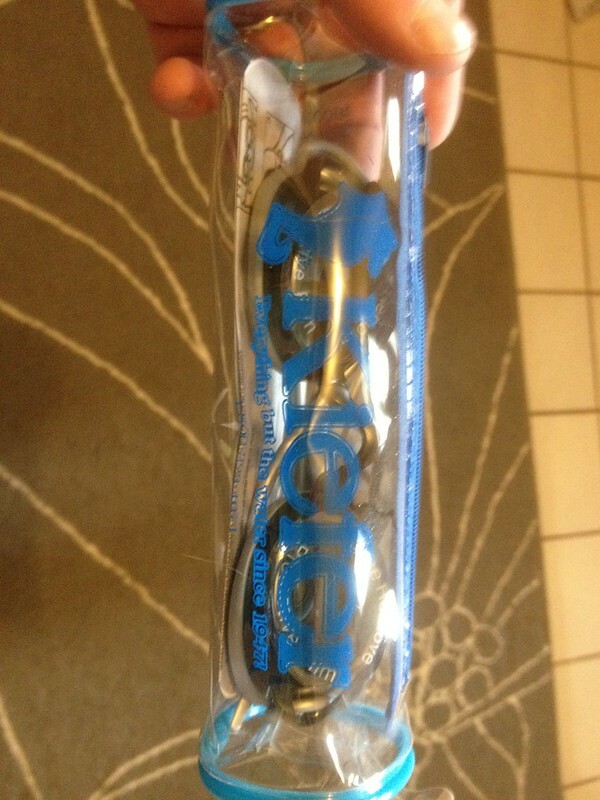 Kiefer also has goggles with vision correction which would be nice for people that wear glasses. I wear my contacts in the pool, so they weren't for me. Kiefer also makes other swim gear like fins, buoys, paddles and flotation devices. If you are in the market for some swim gear, check them out. Nice gear! 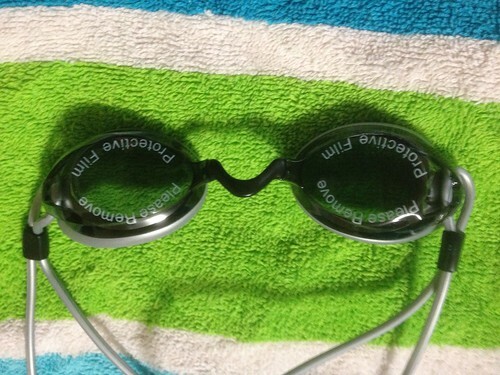 Goggles that don't leak or fog are keepers :) ...now, on to the pro swim practice.. I no longer have problems with fogging but goggles that didn't leak would be nice. Great review....I actually need a pair of googles and I know nothing about them, so this is great for me! 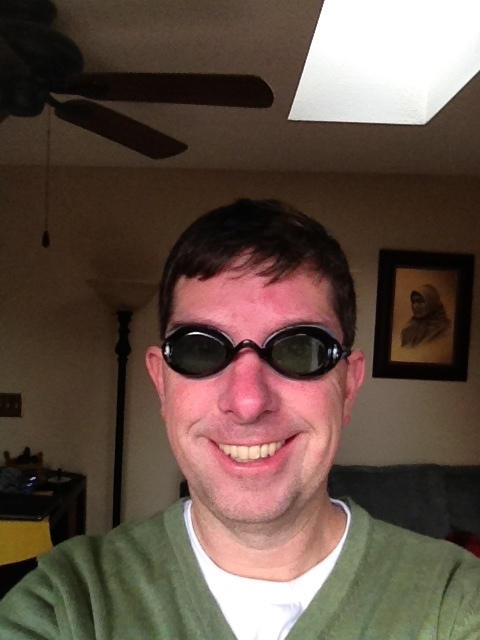 How do you get so lucky to keep getting goggles to review! I need to make some connections with YOU and your friends! :) Great review though. My old Speedos don't leak or fog (after I lick them anyway) but they're like 4 years old and I'd so like something new and more .. stylish? And not green :). Kiefer recently closed their store near us, a real bummer! I have such a hard time with goggles. I have a narrow face, and they all seem to leak. I will have to consider these for Swim100+.